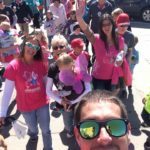 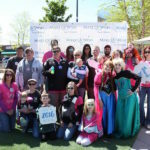 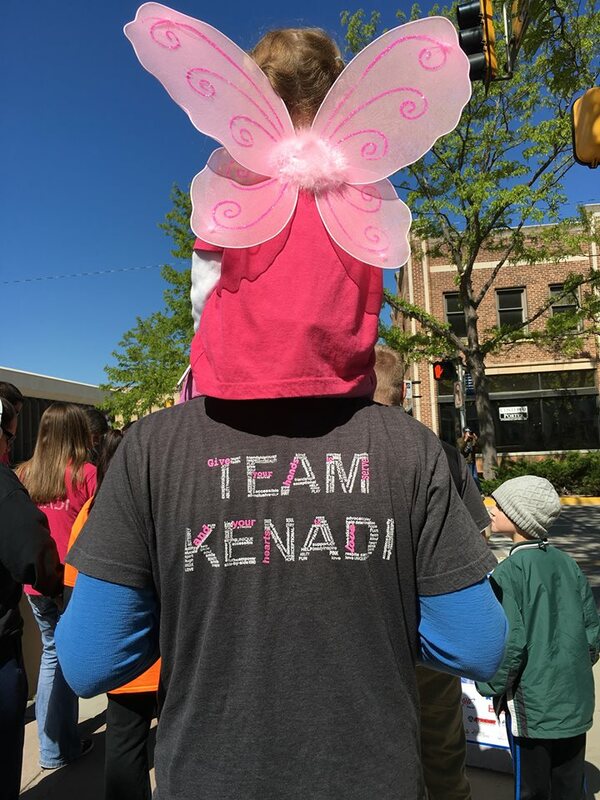 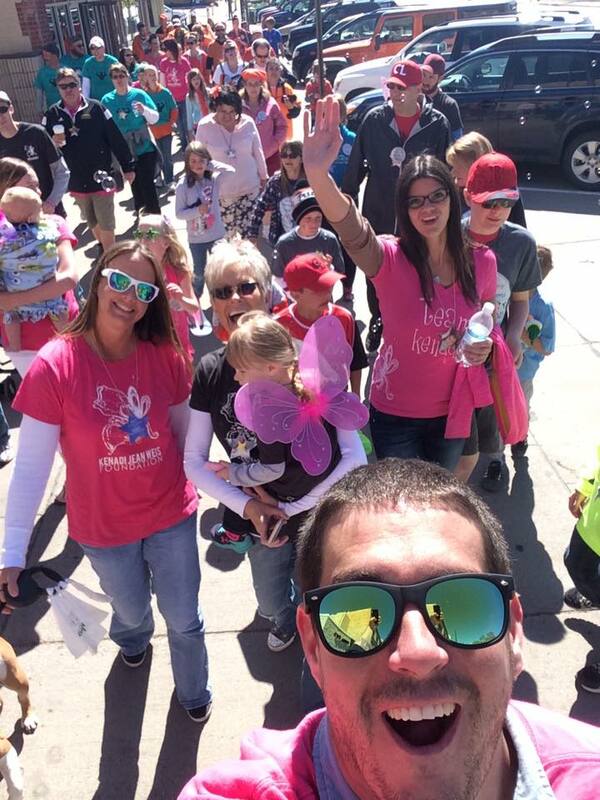 On Saturday, May 14, 2016 Team Kenadi hit the streets of Rapid City, South Dakota in support of Black Hills Walk for Wishes. 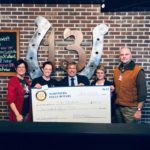 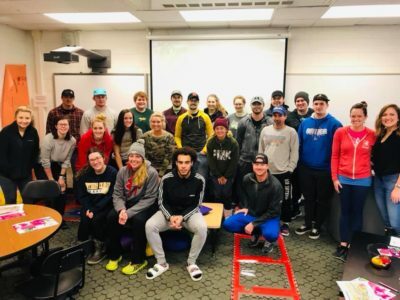 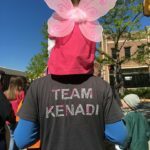 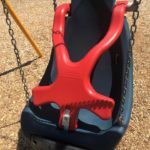 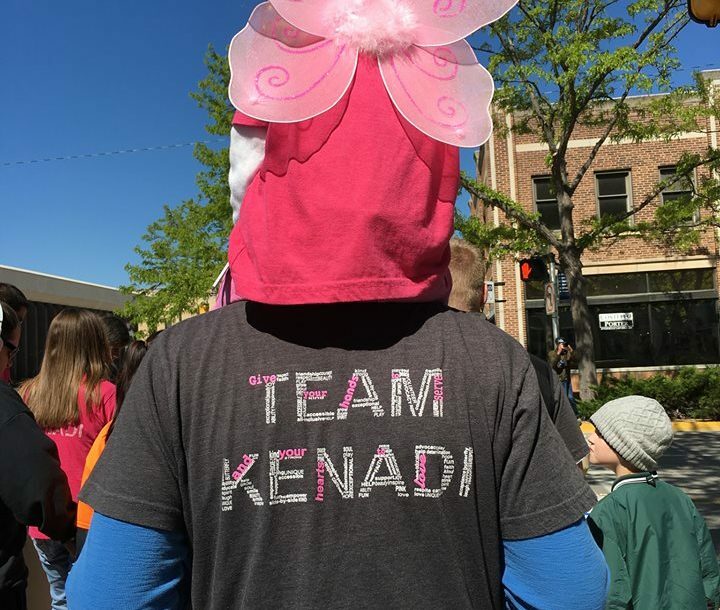 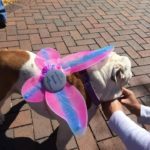 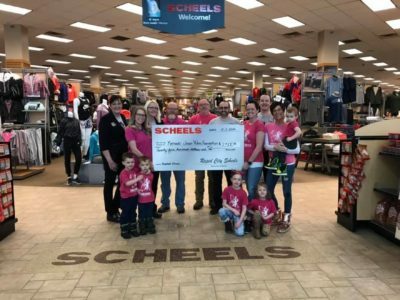 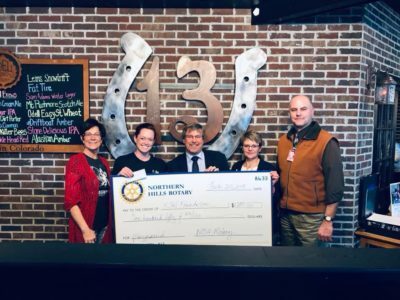 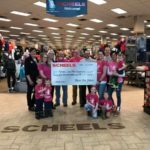 The Kenadi Jean Weis Foundation continues their tradition of walking in memory of Kenadi Jean and helping to make other deserving kids wishes come true. 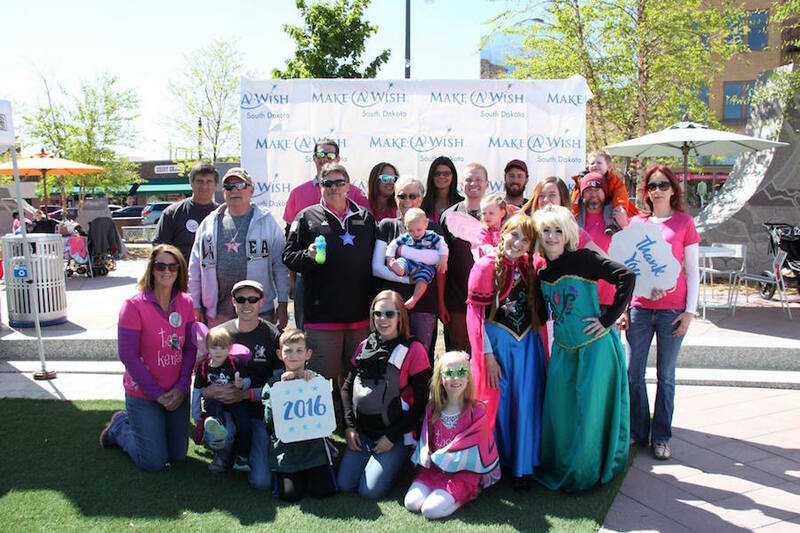 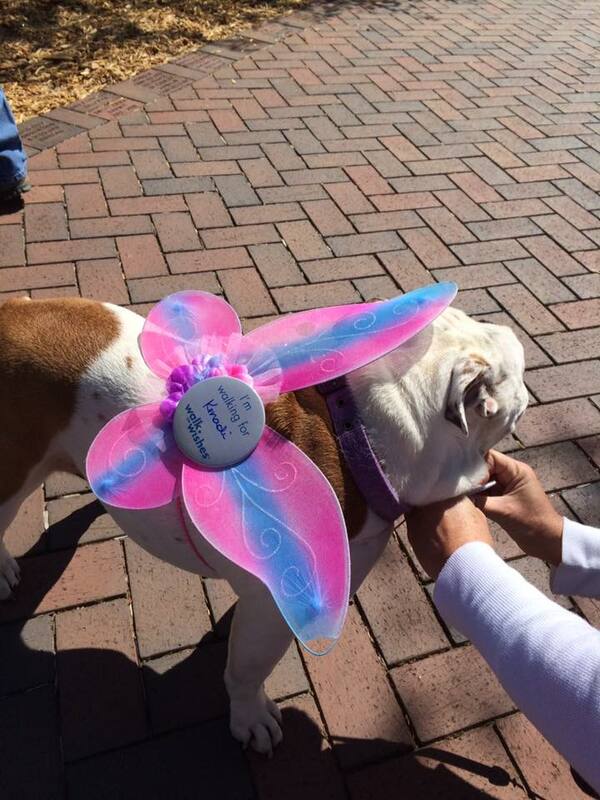 It was a beautiful day in Main Street Square to support Make-A-Wish South Dakota and have some fun!